Long, lush lashes are now only a few strokes away with our Lashes for Days Mascara. 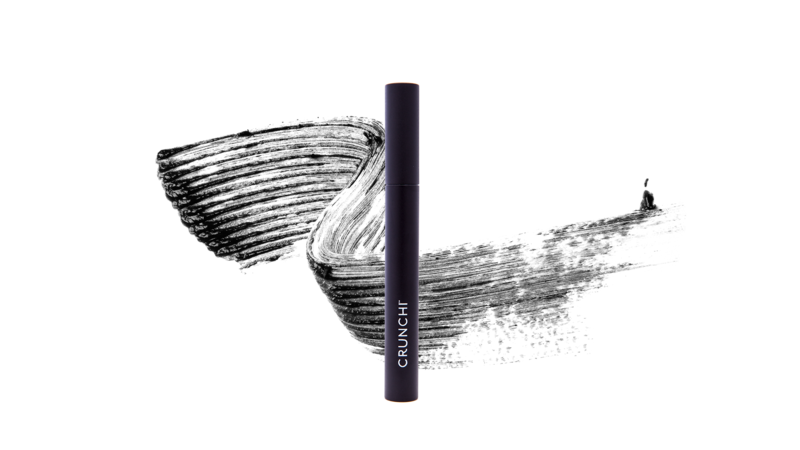 "This is the best mascara I have ever used. My lashes are long and full and don't clump together. 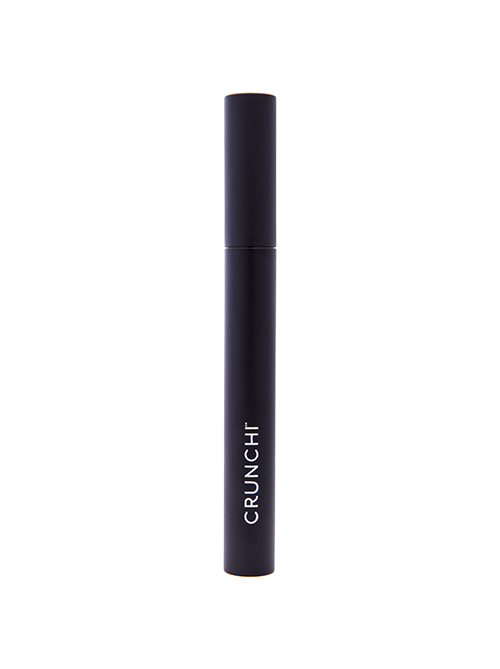 I feel like the formula is nourishing as my lashes have gotten thicker and longer since I started using it. Love!" 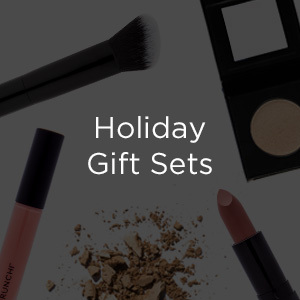 - Megan M.
Once applied, the powerful lengthening and volumizing effects of natural green tea fibers go to work creating beautifully long and shapely lashes. 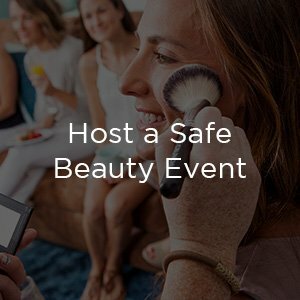 Our water-resistant formula will keep your lashes looking fabulous all day without smudging, flaking, or clumping. 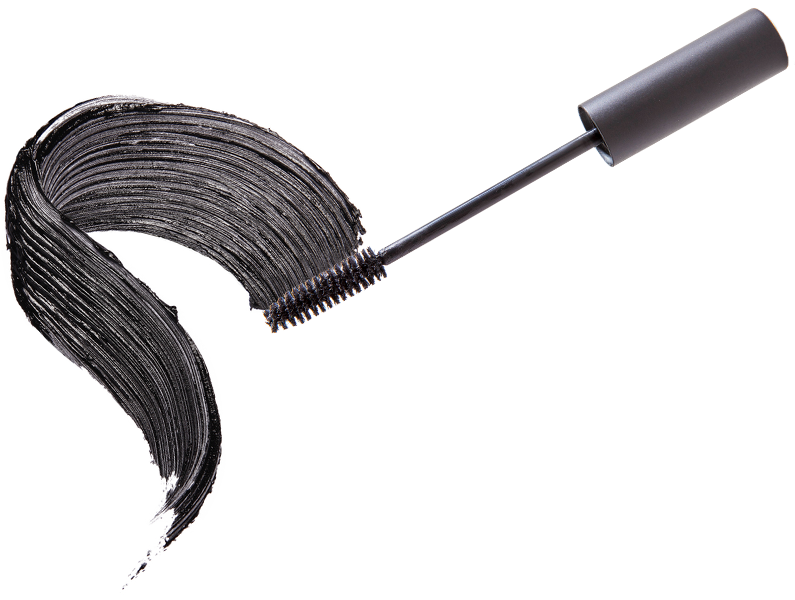 Our Lashes for Days Mascara comes tightly sealed in packaging with minimal plastic, and the plastic that is utilized is BPA and Phthalate free. 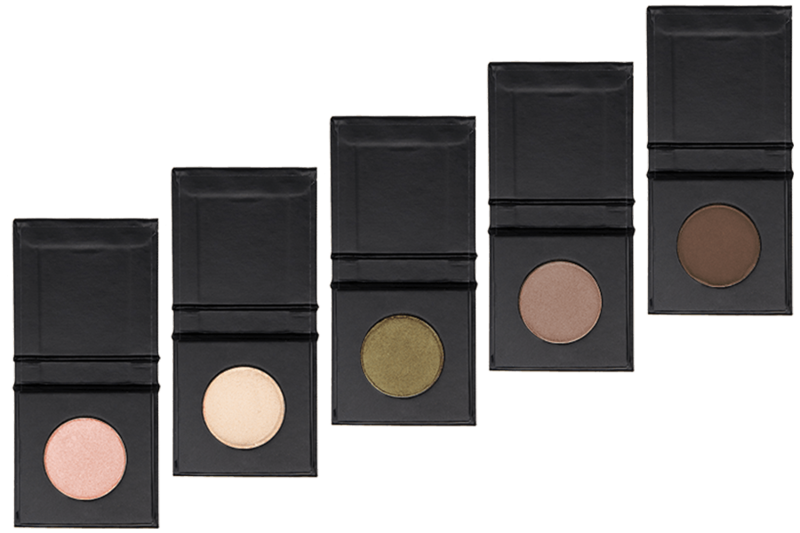 Pair our vegan Eyeshadows with our Lashes for Days Mascara for a complete toxin free eye look. Take your lashes to the next level with our Elite Eyelash Curler! 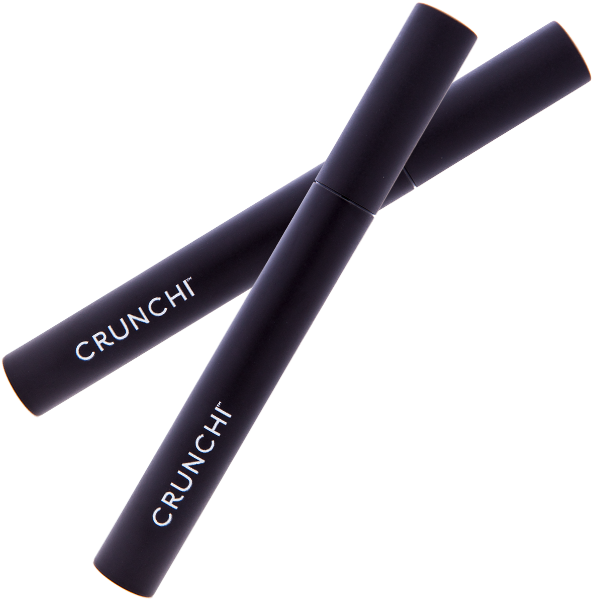 My previous toxic free mascara always gave me racoon eyes within 2 hours of applying it, but not Crunchi. 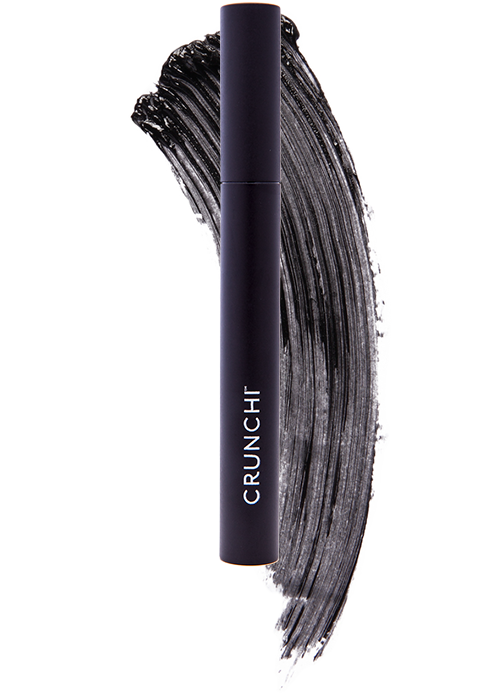 I am In love with this green tea fiber mascara. I never see little fibers falling on My face like I did with my PREVIOUS brand and no raccoon eyes!!! I love this mascara. IT is the only one that doesn't make my eyes itch and it doesn't smudge under my eyes. 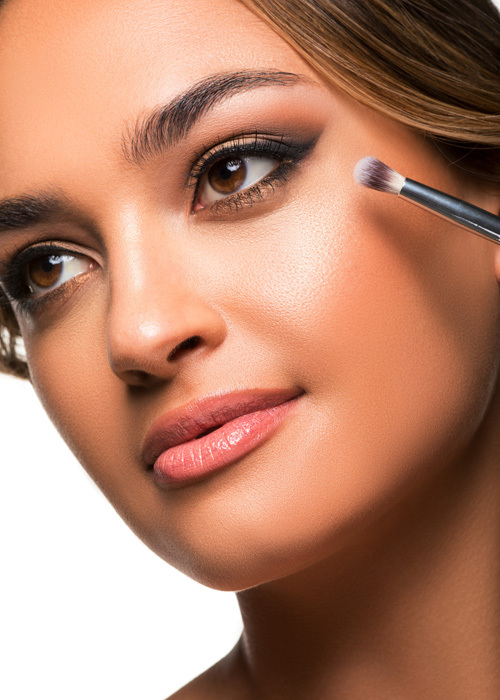 The applicator is perfect! Long, lush lashes are now only a few strokes away with our Lashes for Days Mascara. Our secret? Once applied, the powerful lengthening and volumizing effects of natural green tea fibers go to work creating beautifully long, and shapely lashes. Seeking a more natural look? Simply apply one smooth coat, then let dry. To intensify the length and thickness, add a second layer before the first coat dries.